Kunsthistorikerin, leitet seit 2010 die Geschäfte des Bündner Heimatschutzes. Für ihre Arbeiten zur Architekturgeschichte Graubündens und ihr baukulturelles Engagement als Geschäftsführerin des Bündner Heimatschutzes erhielt sie 2018 einen Anerkennungspreis der Bündner Regierung. 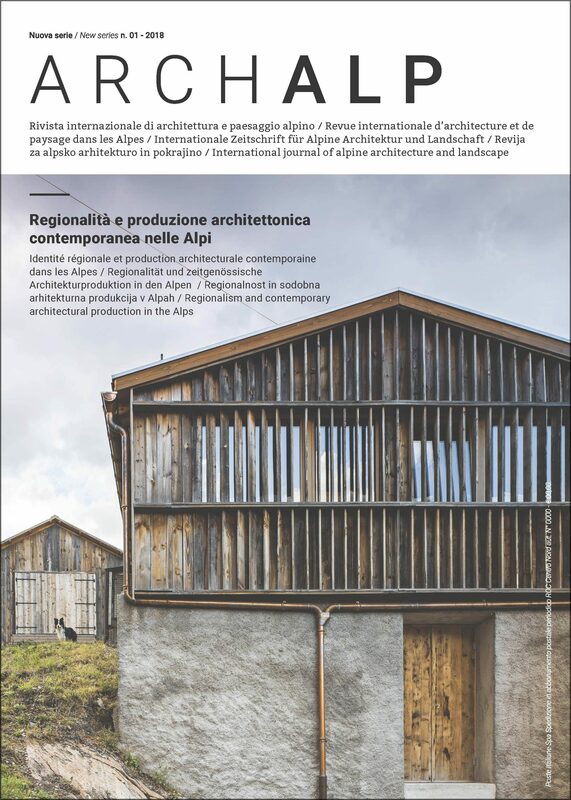 Keywords: Switzerland, Heimatschutz, heritage, building culture, conservation, innovation. Heimatschutz is considered the most important organization for the culture of construction in the Grisons. Founded in 1905 with the aim of protecting the traditional Grisons’ culture considering landscape and nature, since the beginning it paid attention not only to the “conservation” of the architectural heritage but also to its “evolution”. At the end of the seventies driven by figures such as Peter Zumthor, the focus shifts on constructed environment with a new emphasis: paving the way to contemporary architecture. Besides taking care of the protection and redevelopment of historical buildings, the Heimatschutz commits to the contemporary development of architecture, also in contexts of territorial planning. It has three main tools: the work of public relations with publications and events, the active promotion of projects made by others and, at the end, the critic action – to the process. The Valendas case shows the proactive intervention of Heimatschutz towards solving the present problem of abandoned villages. On the contrary the discussion about the restoration of the boarding school of the Canton in Coira shows how the association was able to anchor in the public opinion the demand of a careful management of the most important buildings of a period mostly unpopular as the sixties. Nowadays the Heimatschutz counts around 450 members and thanks to a legacy of more than two millions francs can make use of a professional structure.